Waterfront lot on an Eastern Lake canal. 60 feet of Lakefront. No build-out times, Low HOA & No restrictions on renting. 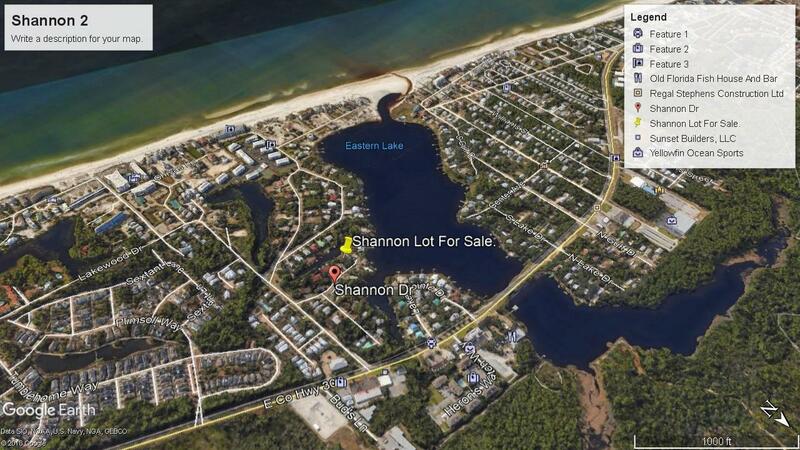 Build your home on one of the prettiest Coastal Dune Lakes on 30A. Paddle out to the gulf from your back door. Buyer to verify all information.